Our breeding programme originates from the programmes at Wageningen University. 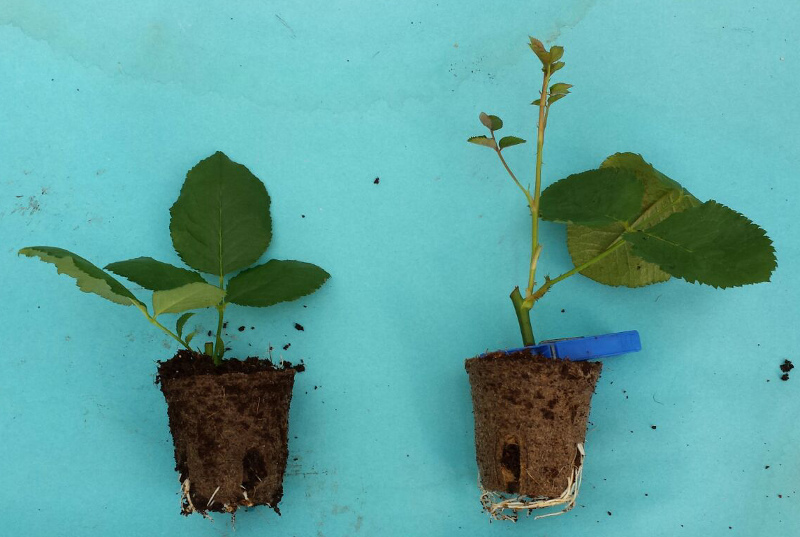 As a private company we have been breeding new rootstocks since 1996. in order to find the ultimate rootstock capable to replace Natal Briar by producing at least 10% more biomass. The excellent Natal Briar was introduced by Dr. Peter van de Pol. At PRO we have made it our goal to breed better rootstocks than Natal Briar which has been the leading world standard from its introduction until now. Protatu and Protano were bred to deliver significant better results than Natal Briar or roses on their own roots (cuttings). Most roses actually grow well on their own roots, after all, that is how they were “found” as seedling in the breeding process. The fact is that most “noble” roses will profit from a good rootstock. Originally root stocks were selections from wild botanic roses like Rosa canina. The invention of top grafting (Stenten) made it easy to use other types of hybrid roses. Natal Briar became a huge success as a result of the invention of Top grafting “Stenten”. 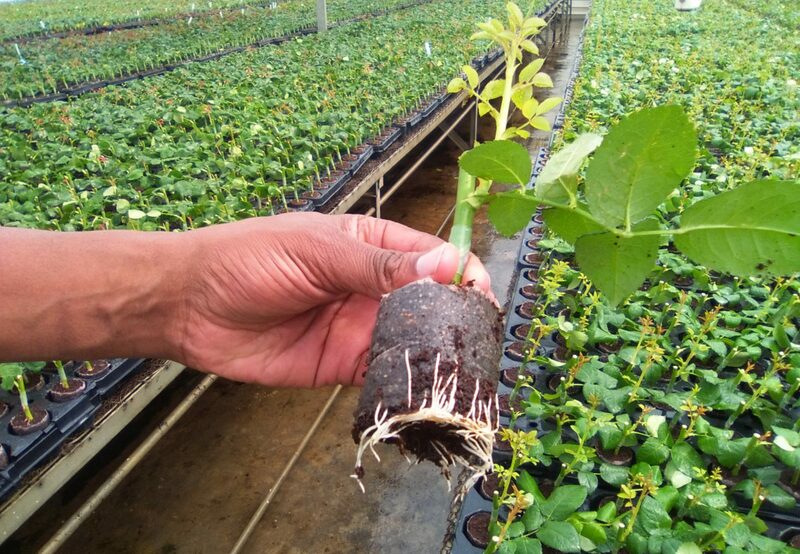 However: this is not the only way to propagate on our rootstocks, Very good plants are made with eye budding (“miniplantas”) on PRO rootstocks as well.